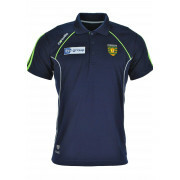 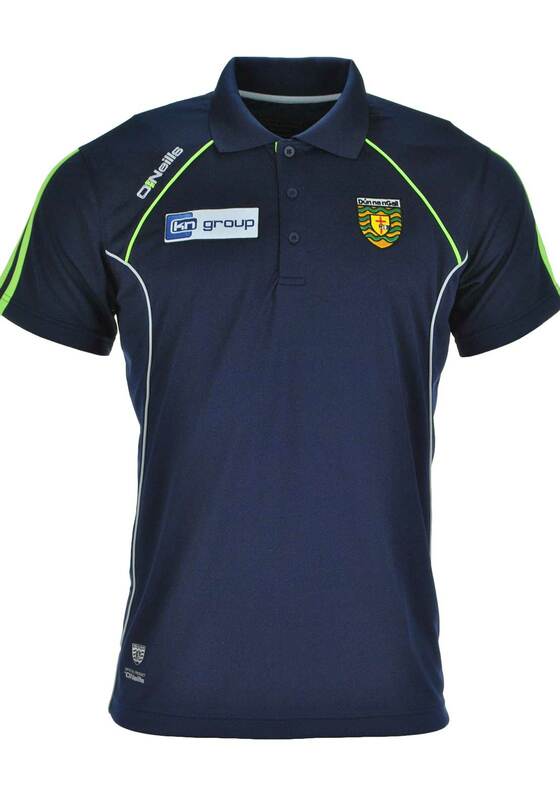 O’Neills present their official Donegal GAA Ormond polo shirt in navy. 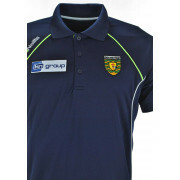 A great option for showing off your support for the team. 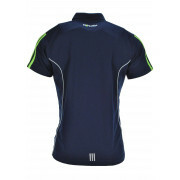 Crafted from soft fabric with breathable CoolPlus moisture management technology. 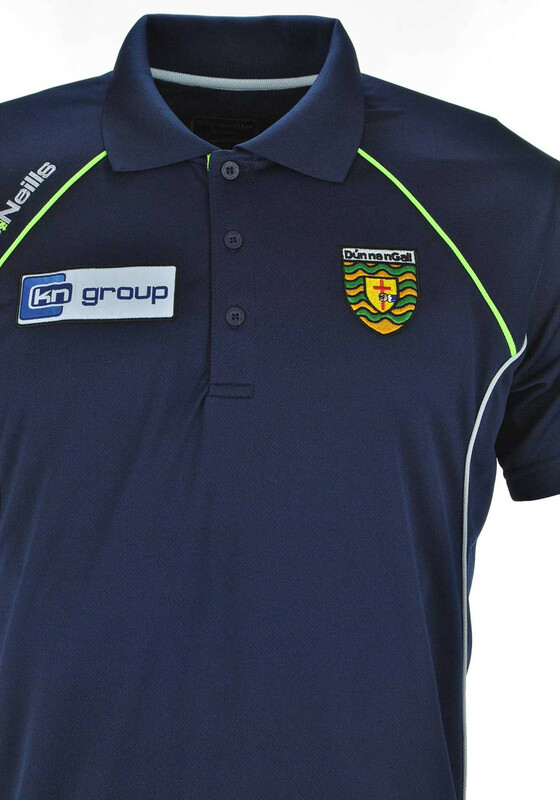 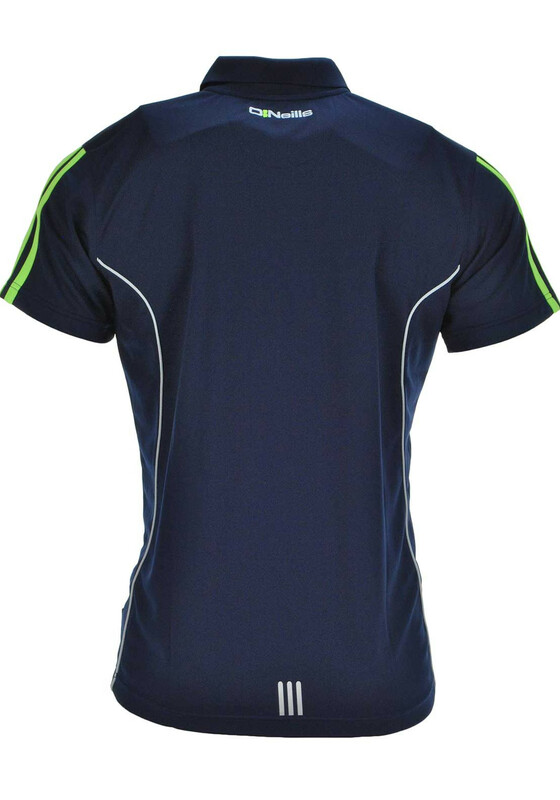 Details include lime green three stripes on the short sleeves, turn down collar, an embroidered Donegal crest and KN Group logo on the front and O’Neills logo on the back.